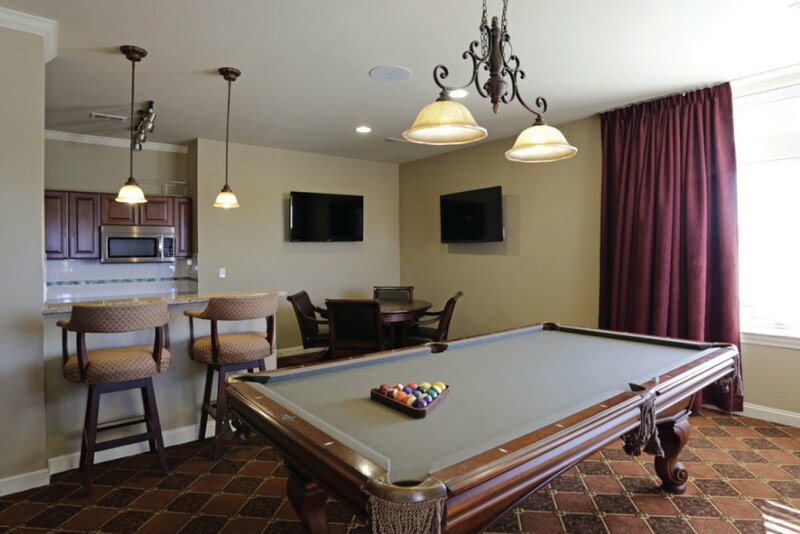 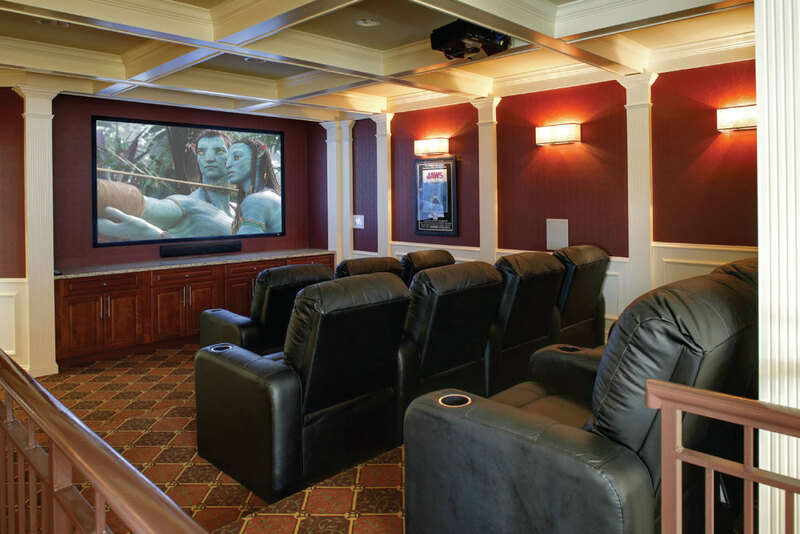 Furnished apartments at Briarcliff provide its residents with the luxuries of an upscale urban suite while providing the safety, comfort and convenience of living in the suburbs. 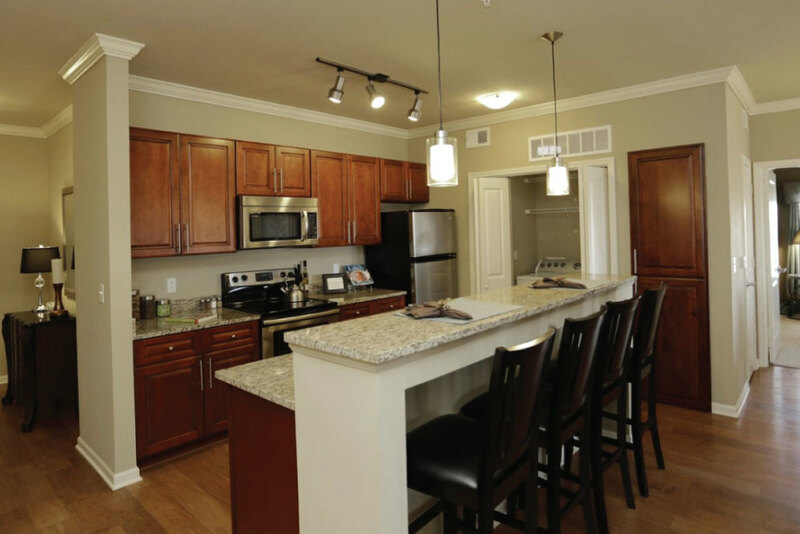 The suites feature hardwood floors, fully-equipped kitchens with stainless steel appliances, and washer/dryer in-unit. 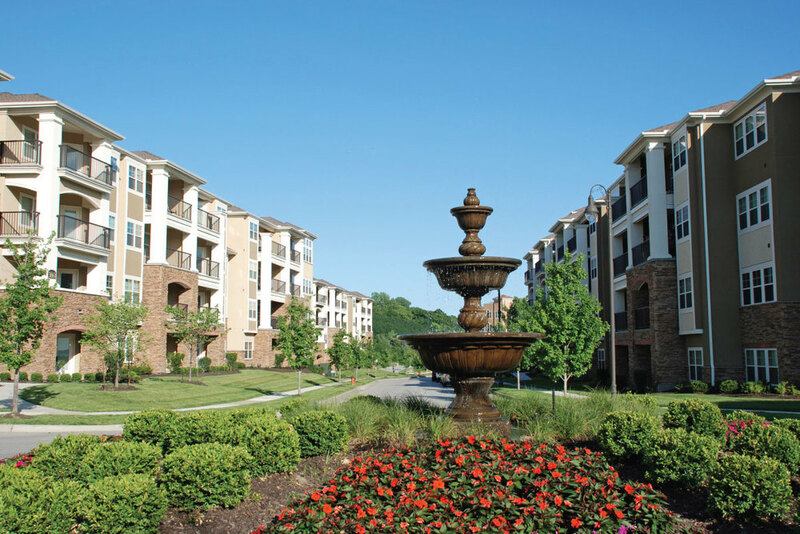 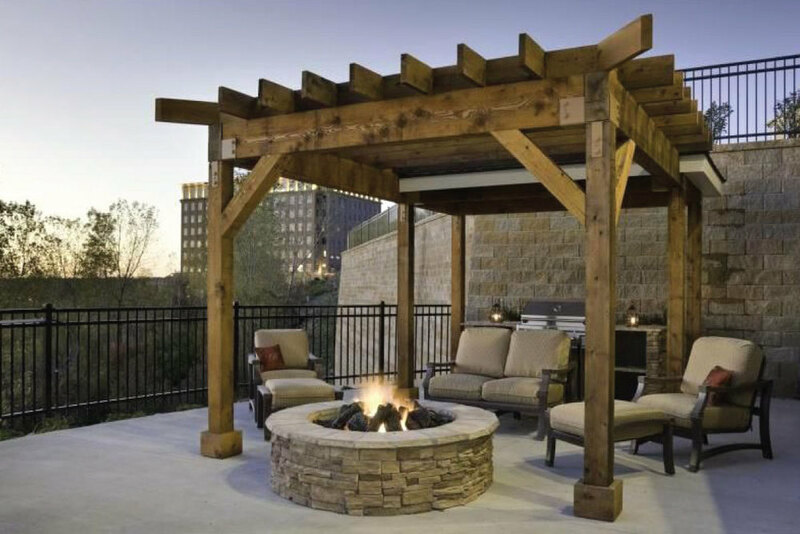 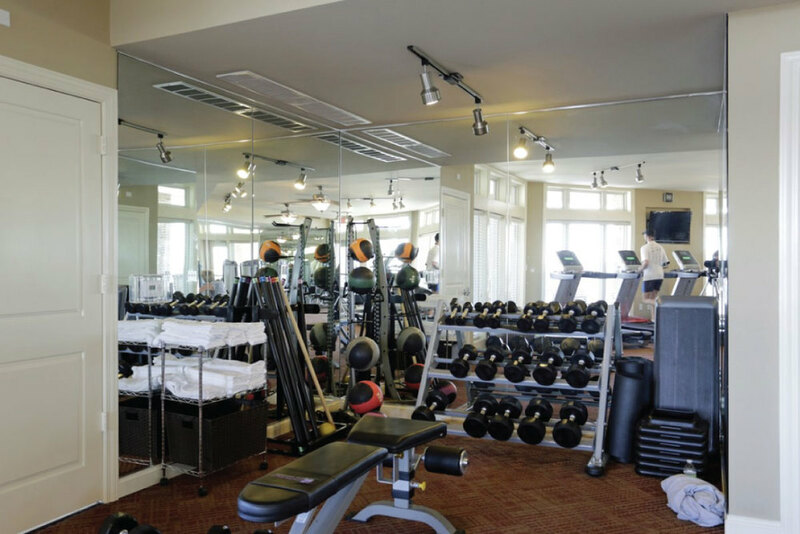 Community features are plentiful and include a beautiful clubhouse with a resort style pool, 24-hour fitness center, private movie theater, controlled access parking garage, and panoramic views of downtown Kansas City. 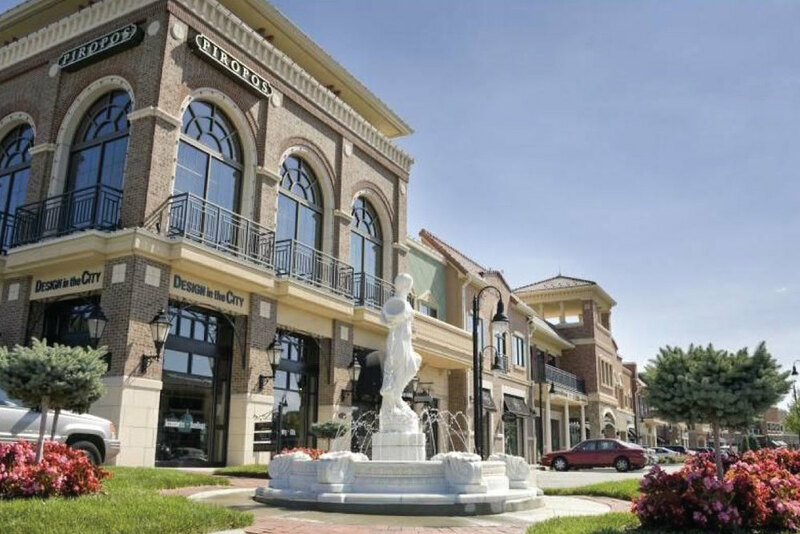 Restaurants, shops, bakery, seasonal farmer’s market and a coffee shop are all located within walking distance. 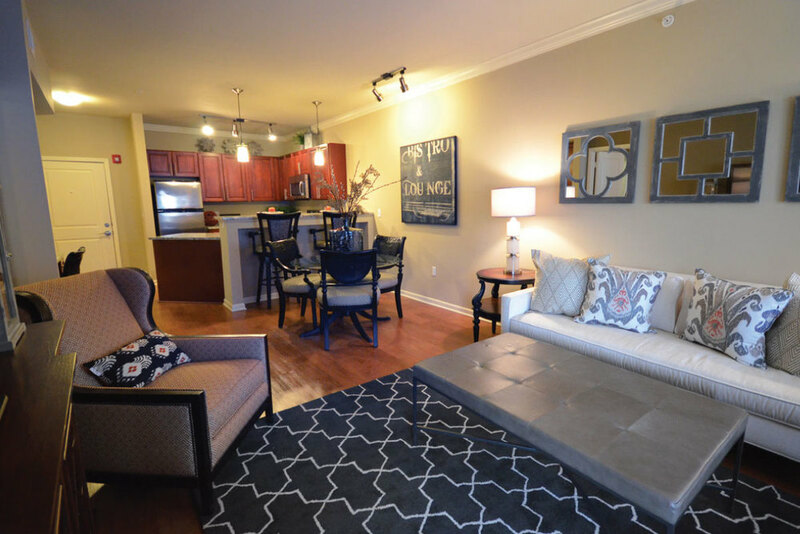 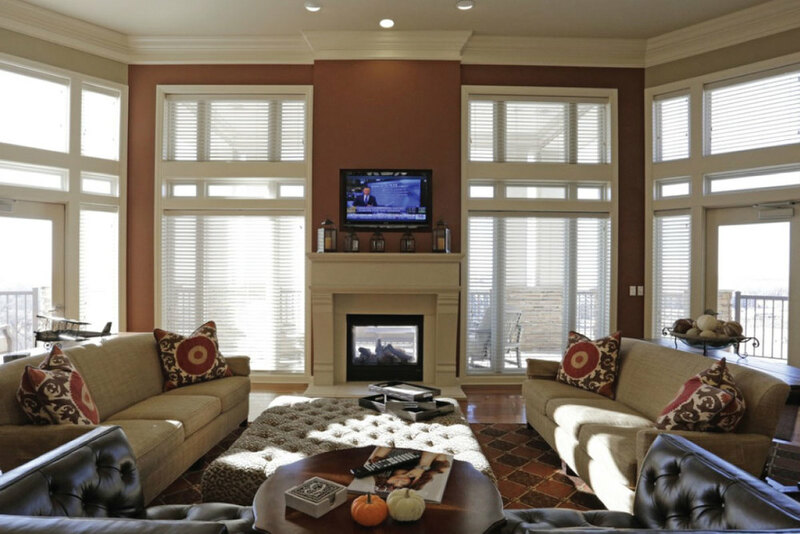 Your new temporary home is nestled on the bluffs offering panoramic views of downtown Kansas City and the Missouri River Valley. 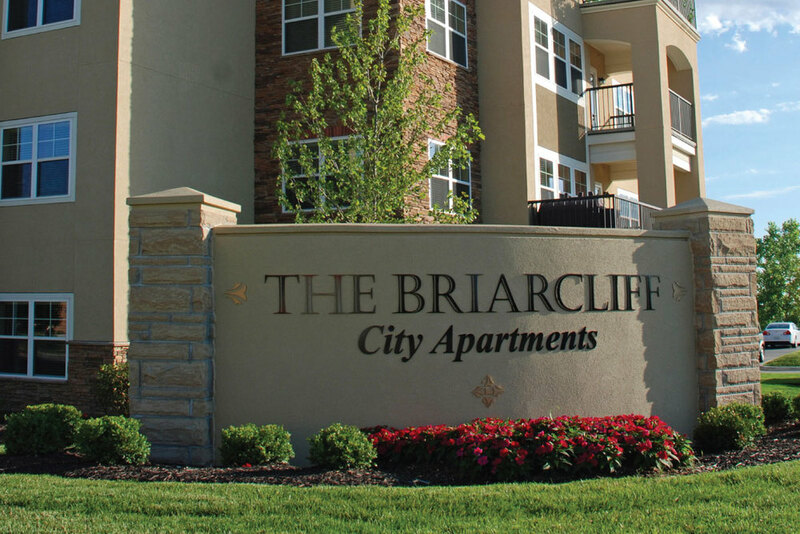 The Briarcliff location offers the best of an urban and suburban setting; a central location just five minutes from downtown Kansas City and unparalleled interstate access to miles of trails and all of the amenities you could want including restaurants, shops, daycare, a bakery, seasonal Farmer's market and a coffee shop located just a moment's walk from your door step.